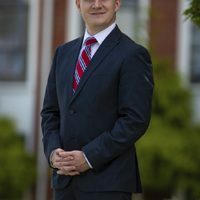 University of the Cumberlands has announced Quentin Young as the University’s new vice president of Finance and chief financial officer. 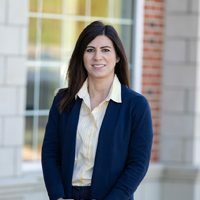 Dr. Jennifer Simpson has accepted the new position of dean of the Graduate School at University of the Cumberlands. 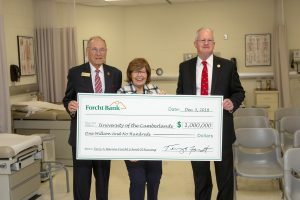 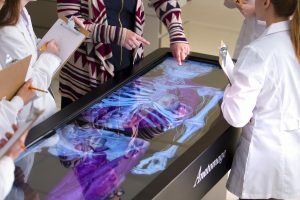 The Department of Nursing at University of the Cumberlands has added a Medicaid Nurse Aid online class to its program offerings. 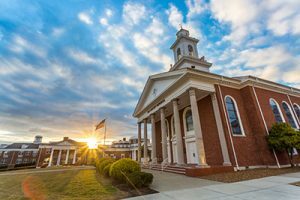 University of the Cumberlands is awarding $19 million in scholarships to its undergraduate student body this academic year. 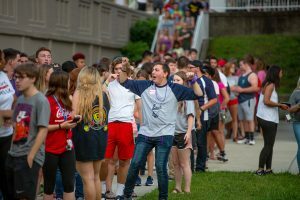 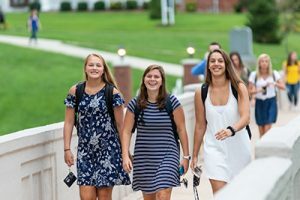 University of the Cumberlands recently welcomed onto campus its largest undergraduate student body in the school’s history.